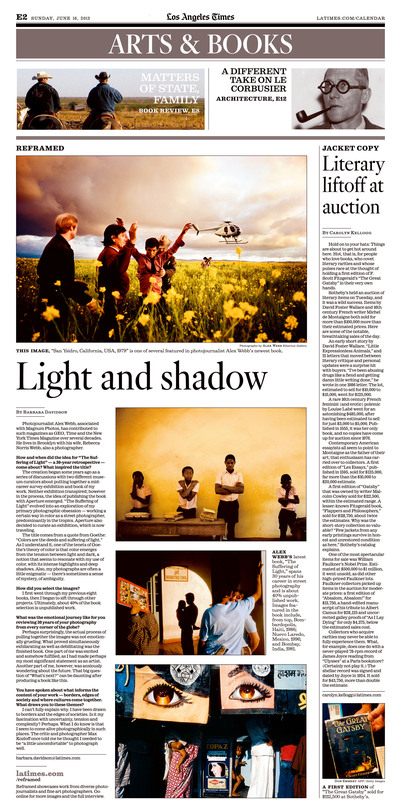 Barbara Davidson, LA Times: I look at your work and I say to myself, Alex Webb must have an insane amount of patience. Your images are so meticulously layered, rich in color, possess a wonderful visual rhythm, and amazing light. Where does this obsession come from? Can you tell me about the process of creating your images? Alex Webb: The sculptor Henry Moore, late in life, after a long and successful career, said the following: “The secret in life is to have a task, something you devote your entire life to, something you bring everything to, every minute of the day for the rest of your life. And the most important thing is, it must be something you cannot possibly do.” That quote resonates with my sense of the frustrations and difficulties of street photography. It also reminds me that my father once said — a little jokingly — to Rebecca that if there were a mythical archetype for me it would be Sisyphus, interminably rolling a boulder up a hill. 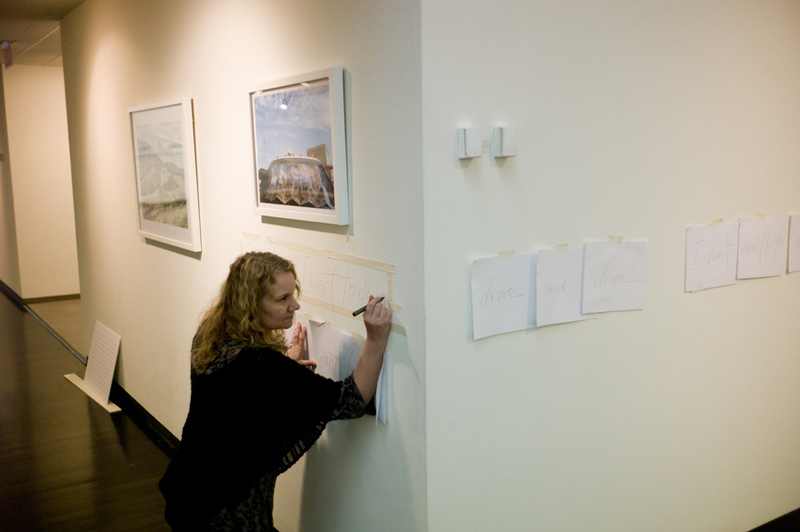 North Dakota Museum of Art Curator Laurel Reuter: What did you learn from doing the project? Rebecca Norris Webb: Looking back at My Dakota, I now realize that I was photographing this dark time in my life in order to try to absorb it, to crystallize it, and, ultimately, to let go of it. Not only did my first grief change me, but making My Dakota changed me as well, both as a human being and as an artist. 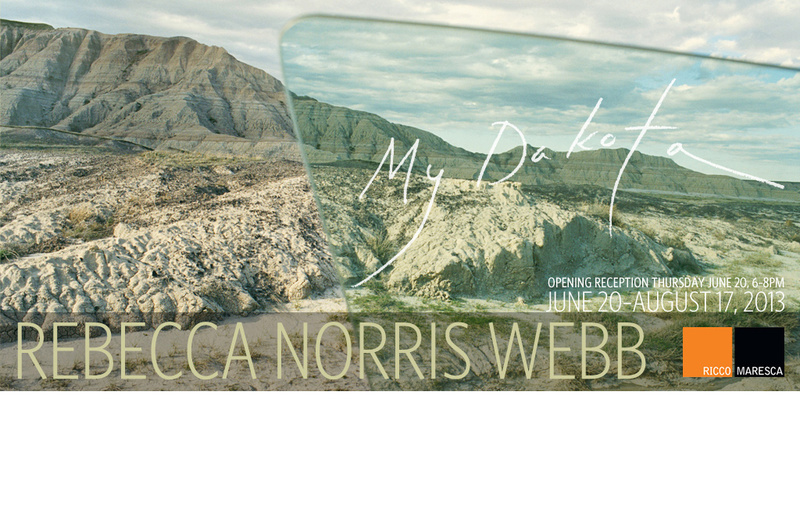 Thursday, June 20, 6-8pm: “My Dakota” opening at Ricco/Maresca Gallery, 529 W. 20th St., 3d Floor, NYC. Show is up until August 17, 2013. Saturday, June 22, 5-6pm: Gallery talk/walk through of “My Dakota” with Rebecca and Alex, Ricco/Maresca Gallery. Some of the last copies of signed”My Dakota” book will be available. North Dakota Museum of Art Curator Laurel Reuter: My Dakota is as much an elegy to a time and place as it is a memorial to your brother. 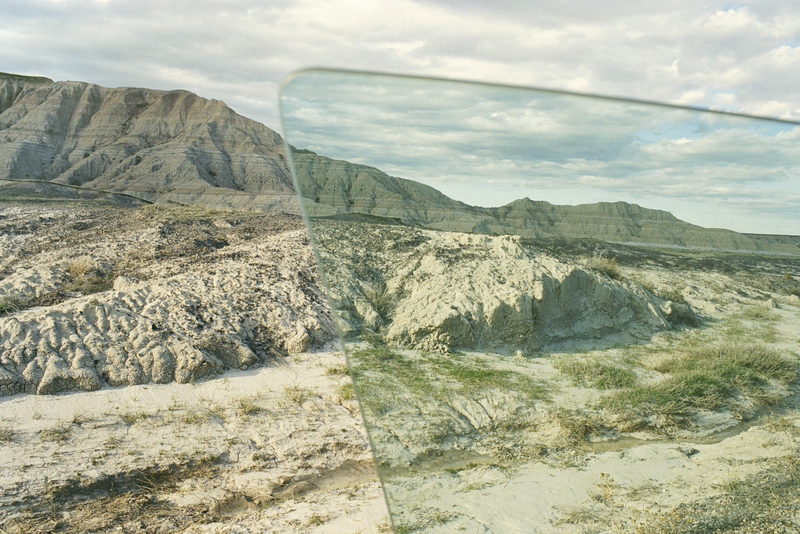 It is unlike any other photo book I have seen about the Dakotas. 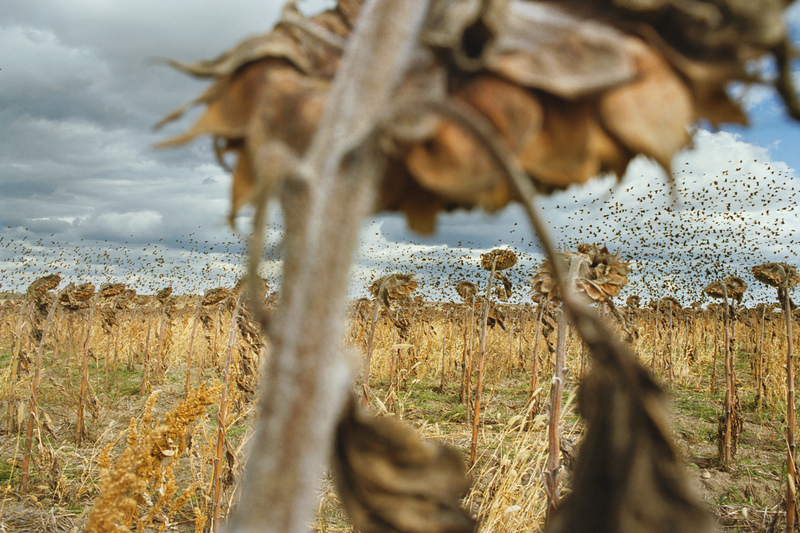 While objects in the forefront seem to ground each photograph, the overall composition often suggests movement stretching far into time and space. The visual parallels the passage of your brother into the beyond just as the prairie itself stretches endlessly toward the far horizon. Is this a conscious theme or am I imagining? Rebecca Norris Webb: I think you’ve beautifully captured the sense of tension in the frame, between the near and the far, the tangible and the ethereal, the ground one stands on and the distant horizon, all of which may also suggest the living and the dead. In the darkest time of grief, one feels suspended between two worlds, sometimes floating, sometimes feeling tugged in two directions at once. For months after my brother died, it felt as if his loss was carving its own territory, a kind of borderland between memory and the badlands and prairie. LR: Your photographs layer and dissolve. They soften, bleed, and liquefy. Could this be a conscious or unconscious metaphor for grief itself? Thinking about grief and transformation also reminds me of a conversation poet Marie Howe had with another poet, Stanley Kunitz, in the months following her younger brother’s death. “I feel something has me in its mouth and is chewing me,” said Howe. “Yes, and you must wait and see who you’ll be when it’s done with you,” replied Kunitz. 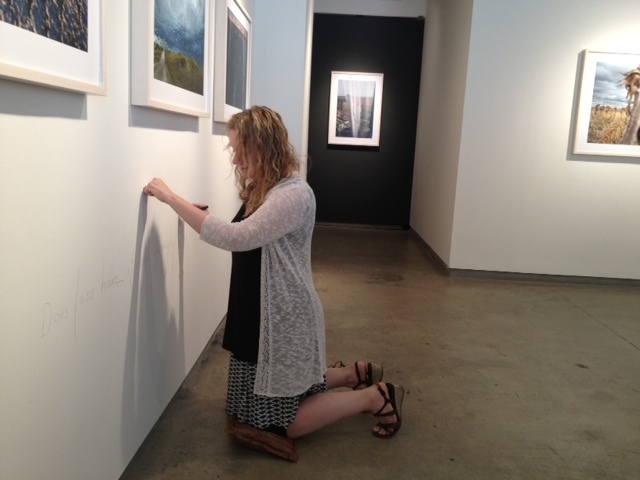 ©Alex Webb, “Rebecca installing her handwritten text pieces on the walls of her ‘My Dakota” exhibition at the North Dakota Museum of Art.